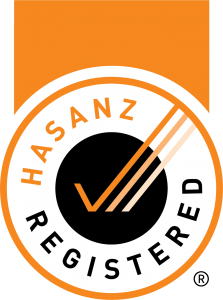 SL Safety Consulting is a HASANZ registered provider of specialist workplace health and safety services, based in Wellington providing support and guidance across NZ. With many years’ experience, tertiary qualifications and Graduate Membership of New Zealand Institute of Safety Management, we provide practical cost effective solutions to our clients no matter what size. © SL Safety Consulting 2019.